Well, last week was fabulous and so many of you joined in and shared your inspirational home and interiors posts. It was really hard to choose 3 to showcase here; there were so many really great posts. 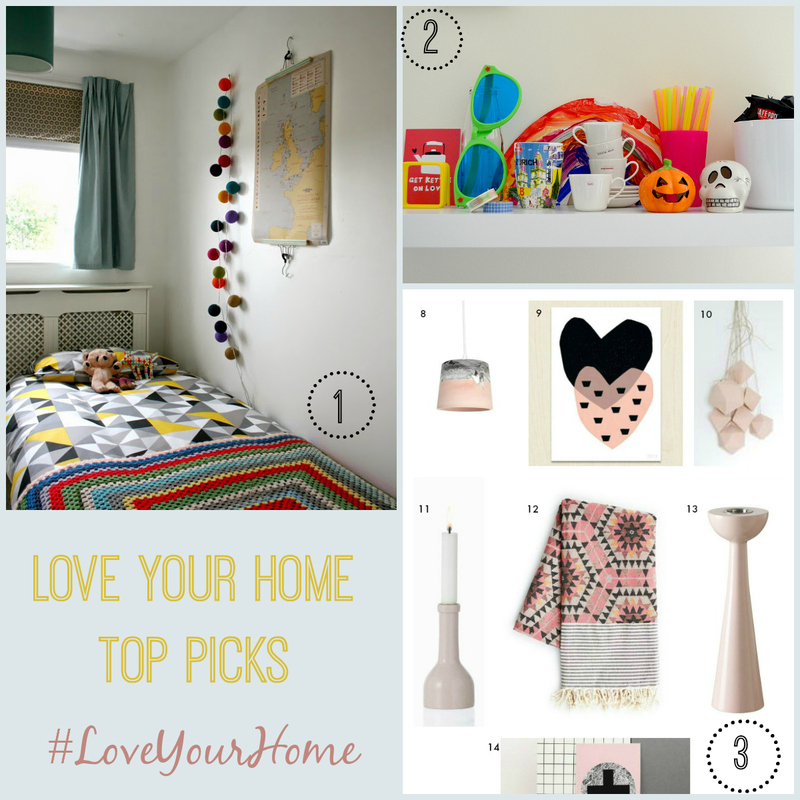 So my Top Picks from last week include a lovely bedroom tour, some blush pink loveliness and a shelf! 3. And how about some sweet, but not sickly blush pink interior inspiraiton from But Why Mummy Why. I hope you all had fun discovering other home and interiors posts, and fancy doing it all again this week? Here you go! Great when these deco’s are hand made. Even though these are not hand made, they are lovely picks. Thanks for sharing!